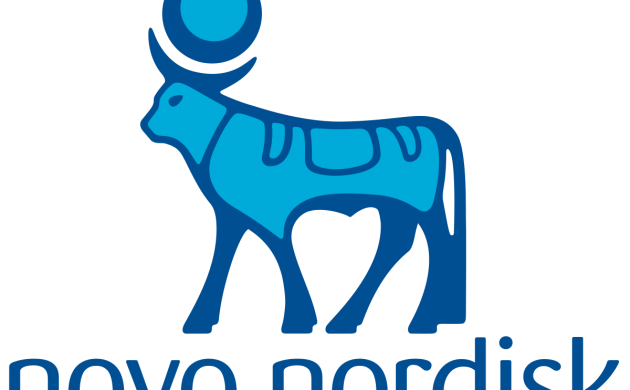 It’s been tough goings for Novo Nordisk in the US recently. But finally the Danish pharmaceutical giant has something to smile about across the Atlantic. Yesterday, the US Food and Drug Administration (FDA) approved Semaglutide, the Novo Nordisk product designed to improve glycaemic control in adults with type 2 diabetes. “This is going to mean the world for Novo Nordisk. This product has massive potential within the treatment of diabetes,” Søren Løntoft Hansen, an analyst with Sydbank, told Børsen newspaper. Some 16 out of 17 members of the FDA expert panel voted in favour of approving Semaglutide, while the final member abstained. Final approval is expected to come on December 5. Information collected by Bloomberg News indicates that Semaglutid sales are expected to rake in more than 2 billion kroner in 2018 and increase to 11.6 billion kroner in 2020. The good news comes just days after Novo Nordisk was ranked one of the most desirable companies to work for by university students in Denmark.